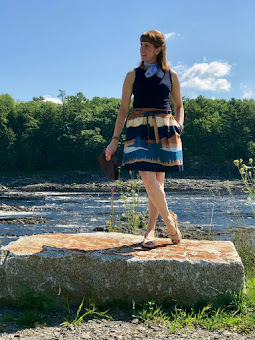 The calendar says that summer doesn't officially begin until June 21, but since I live in Maine I tend to try to prolong summer by saying that summer begins on Memorial Day. So in Laura's world, summer has arrived. Time to get dig out the shades and enjoy some fun in the sun! Every summer I am inspired to pick out a new pair of sunglasses. I want a style that is not only on trend, but that will also compliment my face shape. 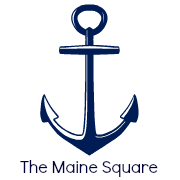 I recently had the pleasure of meeting Lise Auxier, owner of State Street Optics, which has been located on 207 State Street in Bangor, Maine for the past ten years. Lise showed me four of the biggest eyewear trends for summer 2013. I knew I was ready for a change from my old standby aviator style sunglasses that I have been wearing for the past few years. I expressed to Lise that I adored all the frames she was offering, but I was so confused about which ones to choose. She explained to me that while she realized that I was looking for something on trend, it was still important for me to choose a pair that complimented my face shape. Trends are great, but only if they work for you. She told me that my old stand by aviators were a classic design that will always look on trend because they are a timeless style. And mine happened to be a smaller lens than most aviator styles, so they were fine for my oblong face shape. But still, I wanted something new. Lise showed me the latest trends in eyewear and I tried them all on. As much as I wanted to love the retro round style frames, they just wouldn't love me back. Lise told me that someone with a square face shape can wear the round frames well, but since I have an oblong face shape, she advised me to stick to a tall broad style frame. I knew that I didn't exactly want a square shaped frame which is usually what they say looks best on an oblong face shape like mine. Lise helped me pick out the perfect Earthy, natural tone, almond shaped frames by Juicy Couture. And since I originally had gravitated to wanting the round, retro style, these gave me the look I wanted without being too round for my face shape. 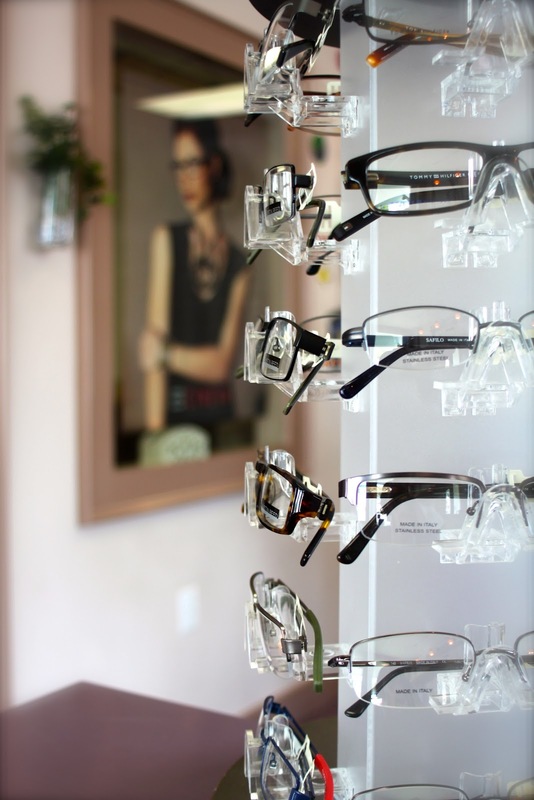 Lise offers an array of gorgeous name brand frames at her business, State Street Optics. Cole Haan, Kate Spade, Michael Stars and Rough Justice, are just a few. And of course Lise offers more than sunglasses. She also offers clear magnification lenses and bifocals. But Lise won't sell you a frame that doesn't compliment your face shape. 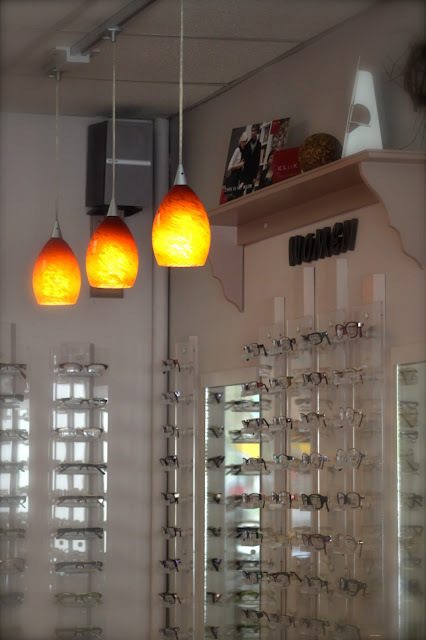 She has been an optician for over twenty years, so she knows what styles will best suit you. Schedule your free consult today!